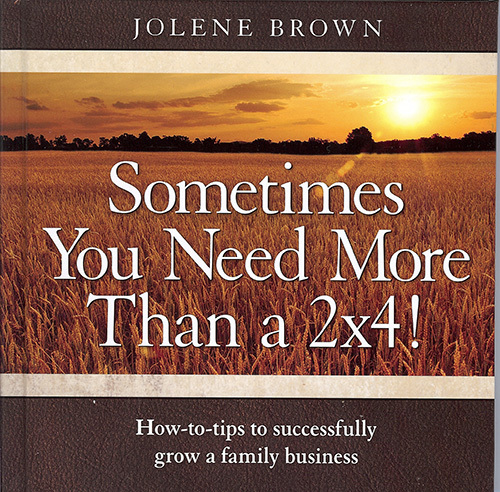 Jolene knows that there’s nothing more rewarding, frustrating and challenging than working in a family business. 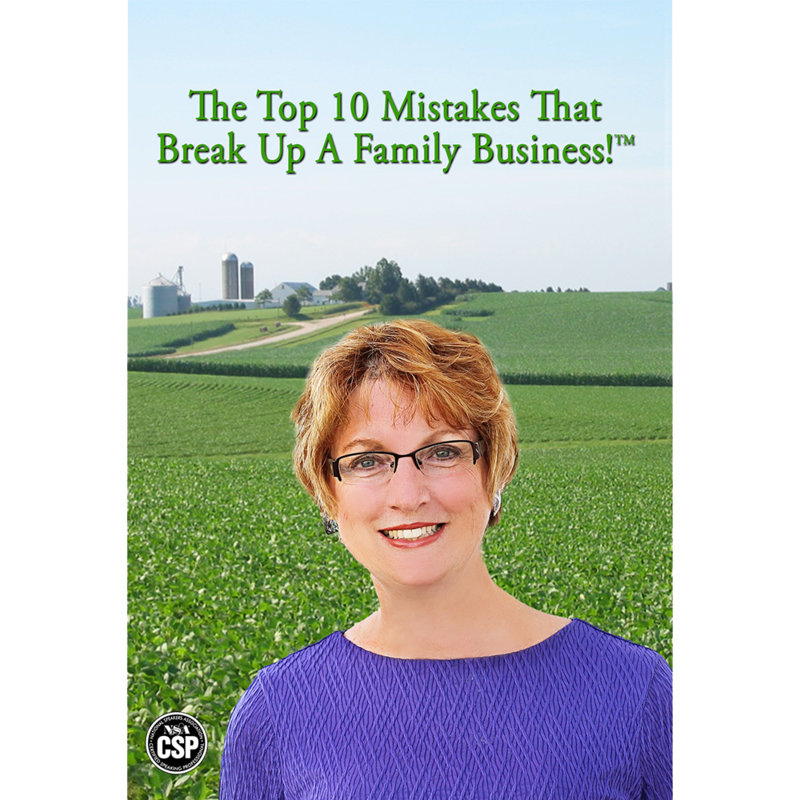 This book is packed with insight learned from working with family based businesses. 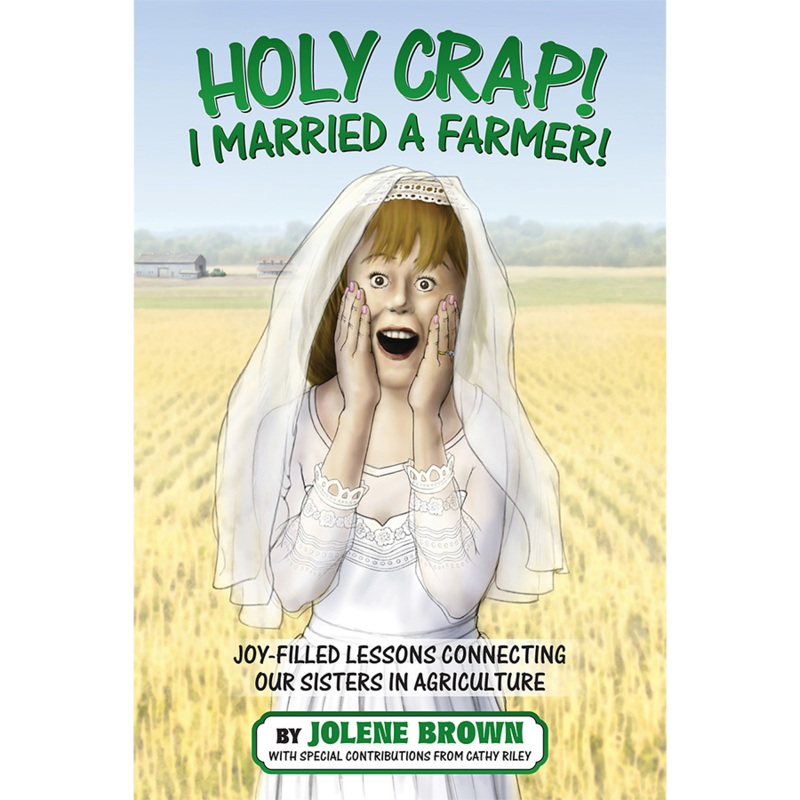 Jolene’s tips are to-the-point and lead to positive results!